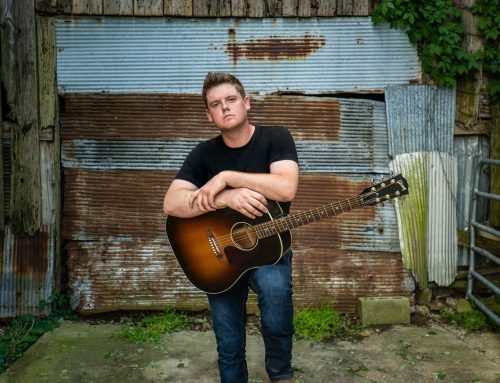 Lewis’s debut self-titled EP, produced by himself and his brother Lee Brice, was released via Pump House Music on July 14th, 2017 to glowing reviews, landing at No. 11 on the US iTunes Country chart. 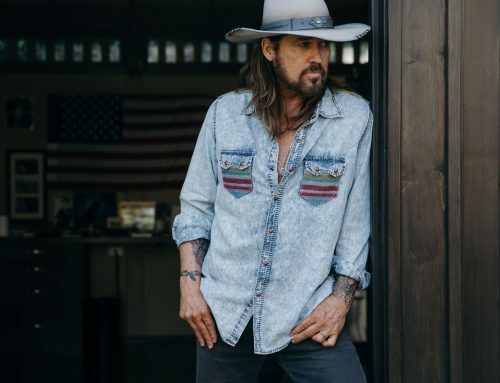 Since then, Lewis has been named one of Rolling Stone Country’s “New Country Artists You Need to Know” and Billboard’s “Country Artists to Watch in 2018”. 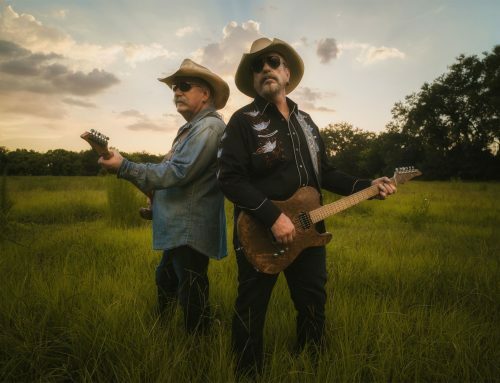 Tracks from the EP were featured on SiriusXM The Highway, CMT Music, and Spotify’s New Boots & Wild Country playlists, and its lead single ‘Best Ex Ever’ reached the Top 40 of MusicRow’s Country Breakout radio chart. 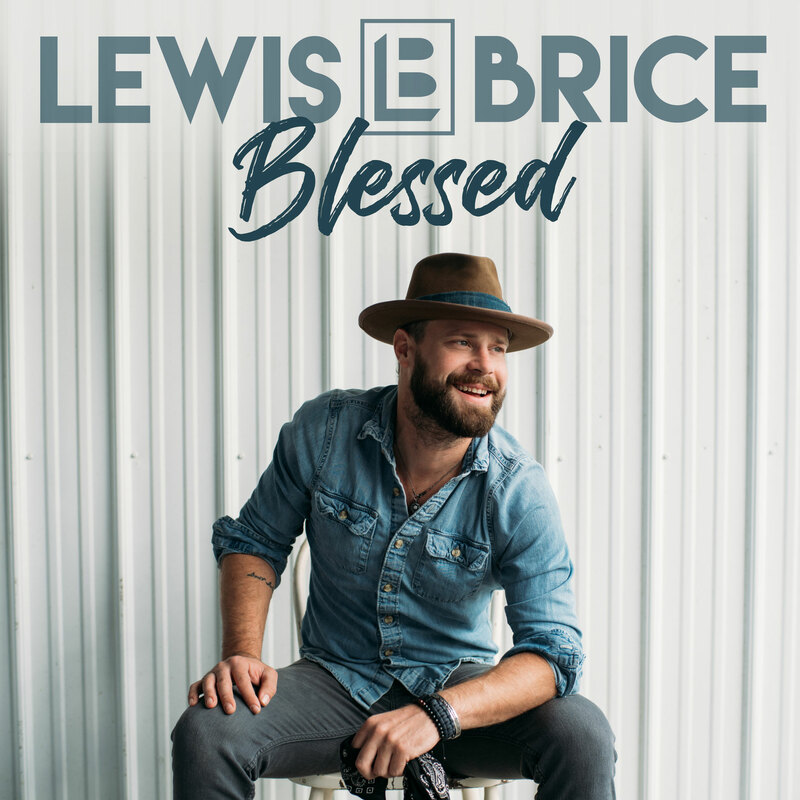 The next chapter of Lewis’s music was unveiled on November 23rd, 2018 as the first single from his forthcoming second collection of songs, titled ‘Blessed’, was introduced to the world by a special Thanksgiving acoustic performance premiere with his brother Lee Brice. 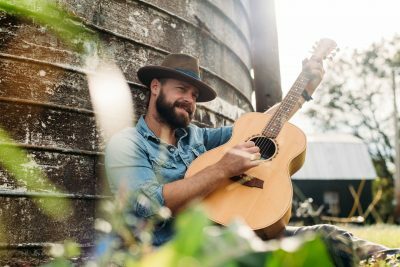 With more new music and shows worldwide on the horizon, 2019 promises to be the best year yet for Lewis Brice! With more than two million streams across all music platforms, Lewis Brice is feeling "Blessed” as the song continues to resonate with fans. 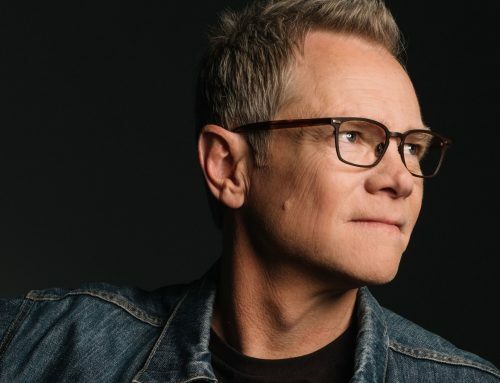 Lewis is continuing that momentum with the television premiere of his video for "Blessed" on CMT Music this week. 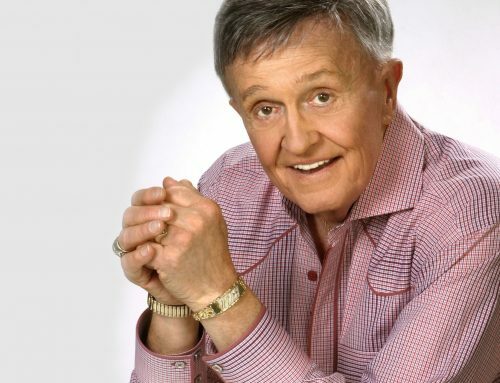 Lewis will also perform an acoustic rendition of "Blessed" on FOX Midwests’ "The Spiel" this Saturday. Billboard Country Artist to Watch, Lewis Brice, brings to life his latest single "Blessed" as the music video, which features the South Carolina native sifting through family photo albums and later belting the song’s poignant lyrics in an open field (Billboard/Annie Reuter), exclusively premieres on Billboard.com. 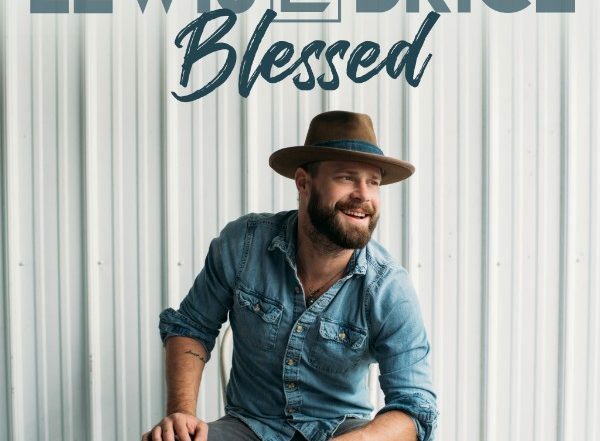 Lewis Brice releases a touching testament to gratitude(Laura Whitmore, Parade.com) just in time for the Holidays with heartwarming new single "Blessed," available now.